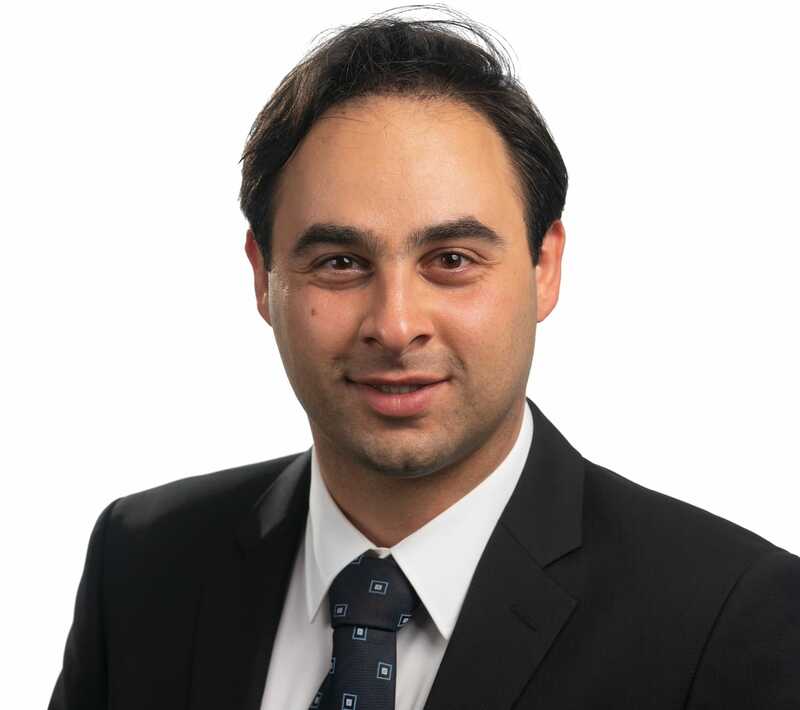 ModuleWorks announces the latest performance enhancements for ModuleWorks Dental Framework 2019. In tests performed at the ModuleWorks Dental CAM Laboratory in Aachen, Germany, ModuleWorks Dental Framework 2019 accelerated dental grinding by 60-80% compared to previous releases of the software. The tests also confirmed the performance advantages of multi-core processing for toolpath calculations. ModuleWorks Dental Framework is high-performance plug-and-play dental CAM software that integrates seamlessly into dental CAM applications to accelerate the production of dental indications in labs and practices. It is powered by the ModuleWorks CAM kernel, which brings over 800 man-years of ongoing cutting-edge CAM software development to the dental industry. ModuleWorks Dental Framework utilizes this strong development platform to continuously enhance the performance and cost-effectiveness of dental milling and grinding applications. A major factor in accelerating toolpath calculations is effective use of all available computational power. 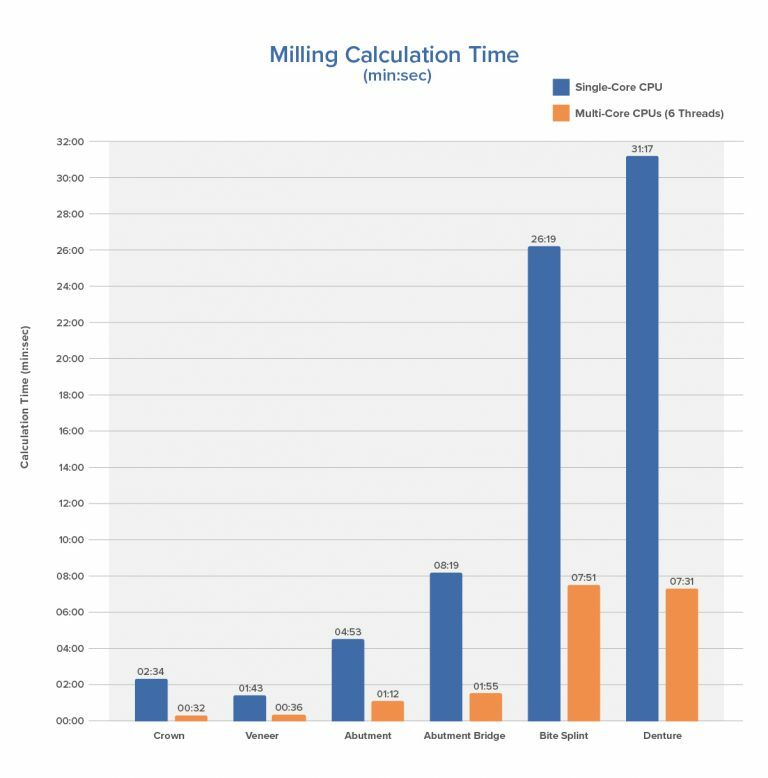 Figure 1 compares the times for calculating milling toolpaths for different dental indications using ModuleWorks Dental Framework 2019 on single- and multi-core processors. Using ModuleWorks Dental Framework on only 6 threads of the Intel i7-5930K, 3.50GHz processor (6 cores and 12 logical processors) provides an average performance increase of 75% over a single-core processor. 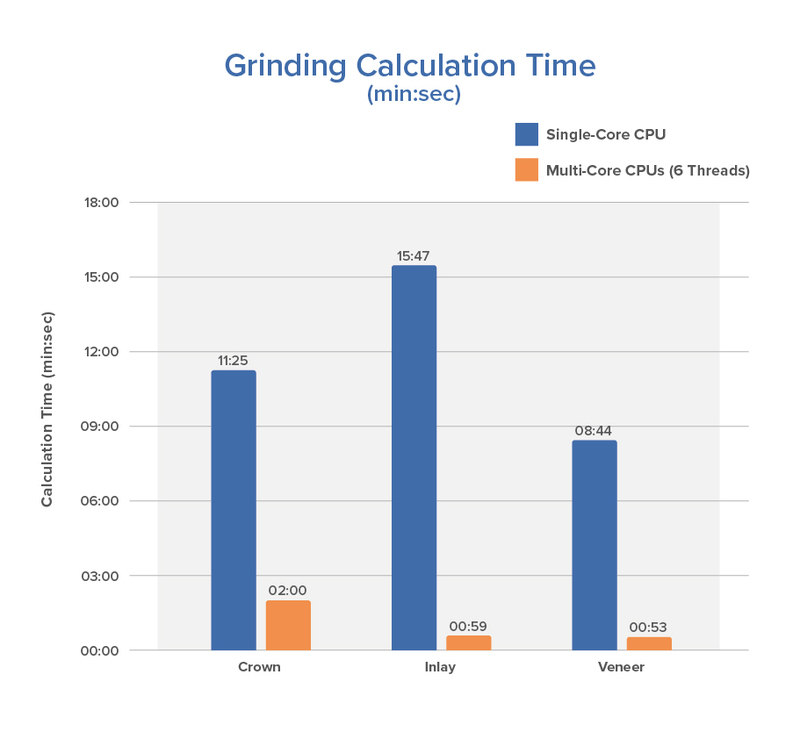 When more CPU cores are available, the performance increases are even greater. 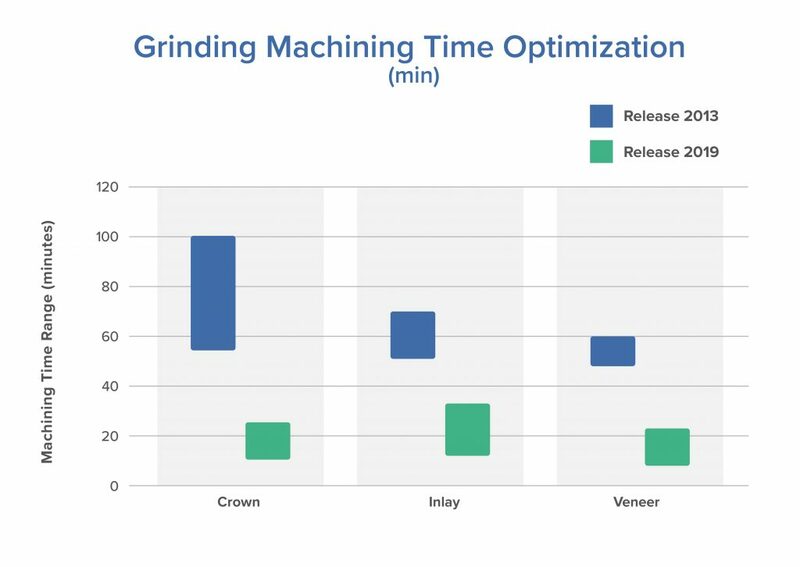 For grinding applications, the results are even more dramatic. Multi-core processors accelerate the toolpath calculations by around 90% (Figure 2). Grinding is a well-established CAD/CAM manufacturing process in dental labs and practices. In recent years, the trend has moved towards one-session treatment in dental practices (chair-side applications). ModuleWorks has developed special advanced CAM technologies to meet the specific requirements of this market, resulting in faster machining times and more cost-effective chair-side treatment. As Figure 3 shows, between the 2013 release and 2019 release, ModuleWorks Dental Framework has cut machining time by an average of 60-80%. Continuous development of different CNC machine kinematics and support for more and more tools ensure machining times remain at the cutting edge. ModuleWorks Dental Framework brings these benefits to the dental CAM industry. Already used by many leading dental systems, the advanced 3-Axis, 4-Axis, 5-Axis and Simulation technology provides rapid toolpath calculation, fast machining times and high quality results.